We offer an extensive range of OE specified and aftermarket tyres that will meet the demand of all applications. 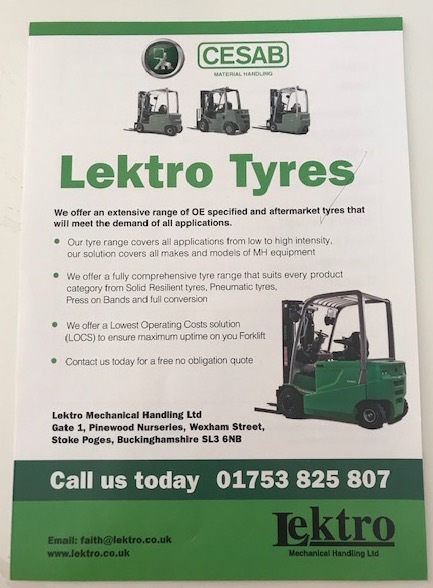 We offer a fully comprehensive tyre range that suits every product category from Solid Resilient tyres, Pneumatic tyres, Press on Bands and full conversion. Call us today on 01753 825807.